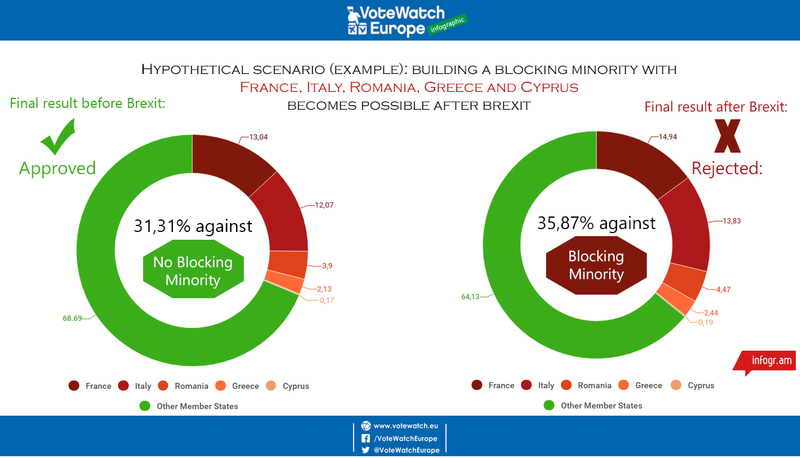 With the UK out of the Council, and an increase in the share of weighted votes for the remaining countries, forming a blocking minority will be easier than now. 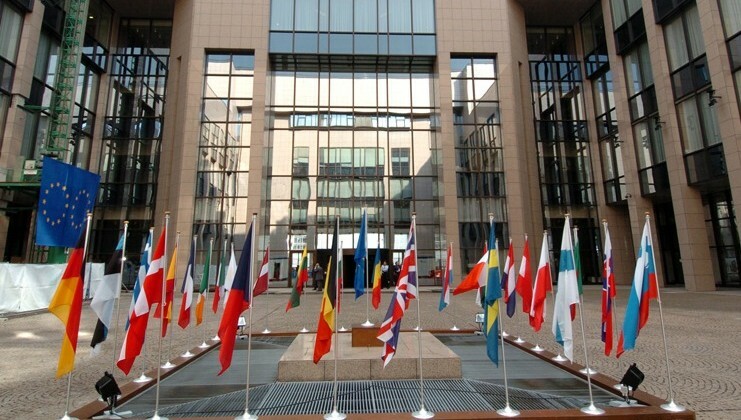 However, the countries with more allies in the Council will benefit the most from it. On the contrary, Germany has a relatively low matching rate with the other large Member States, which means that, at the EU policy-making level, Berlin finds more difficult to establish a blocking minority. Instead, France, Italy and Romania have high matching rates with each other. Therefore, without the United Kingdom, it might be easier for a coalition led by Italy and France to block whichever piece of legislation they do not like.